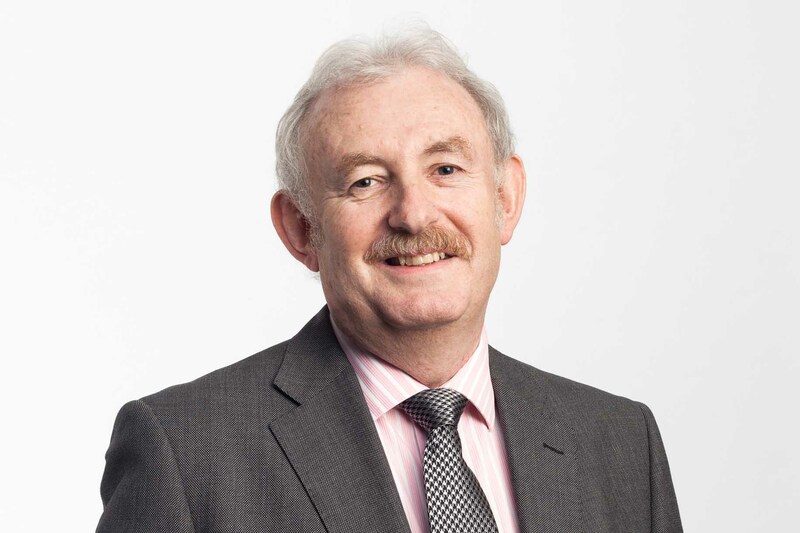 Professor Ken Grattan, Royal Academy of Engineering Research Chair at City, University of London, has been awarded an OBE in the Queen’s Birthday honours list for services to the science of measurement. Professor Grattan has provided outstanding service to City, University of London, for nearly 35 years as a leading researcher. Holder of a Royal Academy of Engineering Research Chair, the George Daniels Chair and a Fellow of the Royal Academy of Engineering, Ken is one of City's most cited academics. He is the author of 700 peer-reviewed journal papers, author or editor of 18 books and the recipient of more than 100 competitive research grants. Ken's research is of great practical value to the UK economy. He led the creation of a spin-off company Sengenia Ltd, which has traded successfully for 10 years, to provide consultancy and support services on innovative fibre optic sensors and novel instrumentation, particularly for structural engineering. A long-serving Head of City's Electrical Engineering Department, and later Dean of the Schools of Engineering & Mathematical Sciences and of Informatics, Ken developed City's Engineering School into one of its major centres of research excellence. For the past five years, he has been the first Dean of City's Graduate School, championing the cause of postgraduate students at City. Ken has also supervised 60 PhD students to completion. I am delighted to be honoured by Her Majesty with this award which recognises my contribution to the science of measurement. City has provided me with the highest level of support, enabling me to excel in my field of research over many years. This has allowed me to work closely with researchers both in the UK and internationally and to serve industry and the wider measurement community. I would like to thank the many colleagues with whom it has been a pleasure to work and who have contributed to achieving this recognition. Professor Ken Grattan is one of City’s longest serving and most cited academics. He has made a hugely significant contribution to the University and, in particular, the Department of Engineering and City’s Graduate School. He has shown great commitment to advancing his field of research both nationally and internationally and to using this expertise to successfully educate and develop students at City. My sincere congratulations to Ken on this special and very well-deserved recognition. Ken's extensive service on professional bodies over many years has promoted the exchange of research ideas between industry and the academic community. Ken is currently President of the International Measurement Confederation [IMEKO], a Fellow of the Royal Academy of Engineering and a past President of the Institute of Measurement and Control. Ken's work has a strong international dimension: he holds four visiting chairs at Chinese Universities and leads collaborations with them, including one with the Shandong Academy of Sciences. This project will deliver high quality research into high tech products which support safety in industry and is part funded through the UK government’s aid programme and part by matched funding from China. It builds on Ken’s earlier work for the British Council in promoting cooperation with countries such as India, Ghana and Malaysia. Ken has a long history of service on government committees, including 7 years membership with the UK’s Department of Trade and Industry panel of experts on standards, quality and measurement. Most recently, Ken was appointed to serve on the Defence Scientific Advisory Council expert panel. Ken also serves as a Charity Trustee for three Christian Trusts, Elmfield Housing Trust (organises low-cost housing for those involved in Christian service on low salaries and working in London), The Weald Trust (promoting Christian objectives through working with young people in Harrow) and Oak Hall Trust (supporting local church administration).